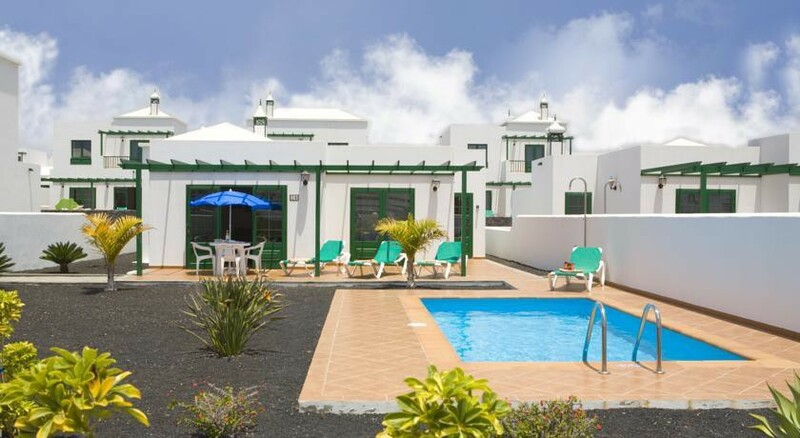 The Villas Brisa Marina is ideally located just 700 m (about 10 minutes walking) from town, shopping and leisure area, restaurants and one of the golden sand beaches in the popular resort of Playa Blanca on the sunny island of Lanzarote. This comfortable property is excellent for couples and families with 19 attractive villas boasting private swimming pools and BBQ areas, along with every facility you''ll need to make the most of your holiday. Surrounded by lovely gardens and a large terrace with sun beds, the Villas Brisa Marina provide an excellent base for those wanting everything close at hand including shops, restaurants, bars and water sports. Arrecife International Airport is 37 km from the apartments. Food, drink and entertainment: Self catering Villas with numerous restaurants and shops within walking distance. There is a private swimming pool, sun terrace with sun loungers and BBQ area. Sports and leisure: Papagayo´s golden sand beaches are part of a nature reserve and just 2 km from the villas. Plenty of water sports by independent operators. There is a Golf Course 45 km away in Costa Teguise. Additional: Your villa number and key collection instructions are sent to you approximately 1 week prior to departure. The Villas Brisa Marina features 19 attractive Villas sporting 3 comfortable bedrooms with two large bathrooms with bathtubs with air conditioning in the living room and in the master room. Amenities include safe deposit box. Satellite TV, DVD, CD player, wide sun lounge with a washing machine, clothesline, and thermo. The kitchens is well equipped with double fridge, ceramic cooker, oven, microwave, dishwasher, coffee makers and electric kettle, toaster, irons, ironing boards and a complete household. Each Villa has direct access to the terrace and private swimming pool, which has individual sun-beds and a BBQ. 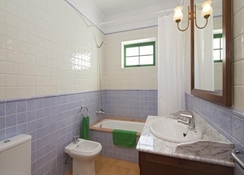 Self Catering: Self Catering puts you in complete control of what you eat on holiday. 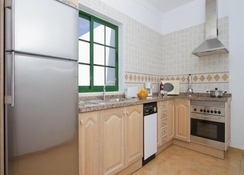 Generally a kitchenette is provided to allow you to cook basic meals. Set in a quiet area of Playa Blanca and just 300m to the beach and an easy walk to the tourist centre and the Rubicon Marina. The well known Papagayo beach is 2km away. The resort of Playa Blanca is approx 31km from Lanzarote Airport.